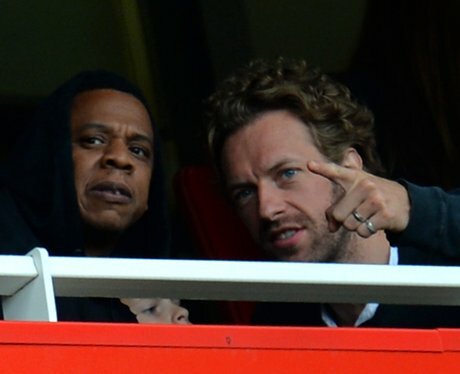 One of the MOST unusual pop friendships... but Jay-Z and Chris Martin are tight as anything! 4. One of the MOST unusual pop friendships... but Jay-Z and Chris Martin are tight as anything! They've collaborated, performed together... and probably enjoyed their fair share of dinner parties with Bey and Gwyneth!